Seiya is the co-founder and CEO of V-KAIWA (Virtual Reality language & cultural training startup). 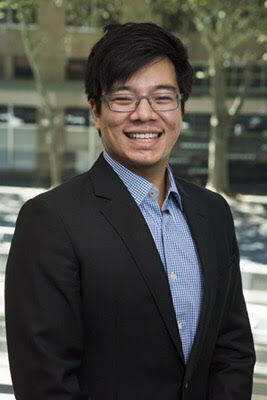 His previous experience includes academic tutoring at UNSW, USYD, MACQ University, along with corporations such as Commonwealth Bank, Telstra and Microsoft. He also has prior startup experience at a prior Catalyst in Residence at UNSW, Caitre’d. Get a taste of what VR really is and what future holds for the technology! 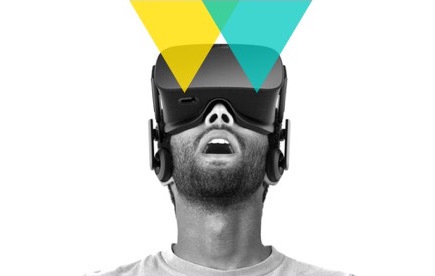 For this event, LAdobe is taking a look inside of the world of Virtual Reality.